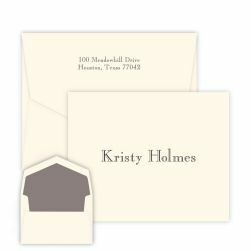 The Trader Note - Embossed is functional and unique. 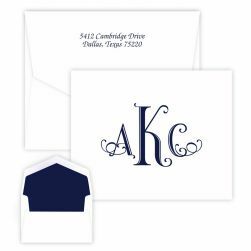 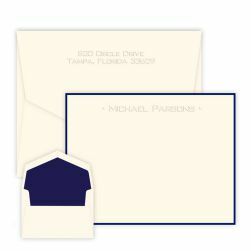 Featuring two lines of embossed personalization (slightly offset), these folded notes are popular for both professional and casual correspondence. 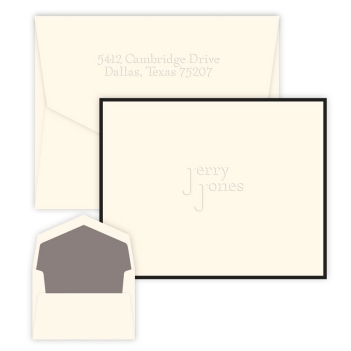 Add some additional style with a border color or 100% cotton paper upgrade.